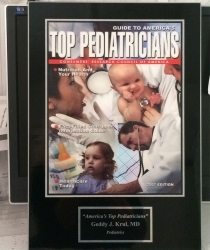 Union Pediatric Associates, the leading pediatric office, offers personalized child health care in the Five Points area of Union, NJ. 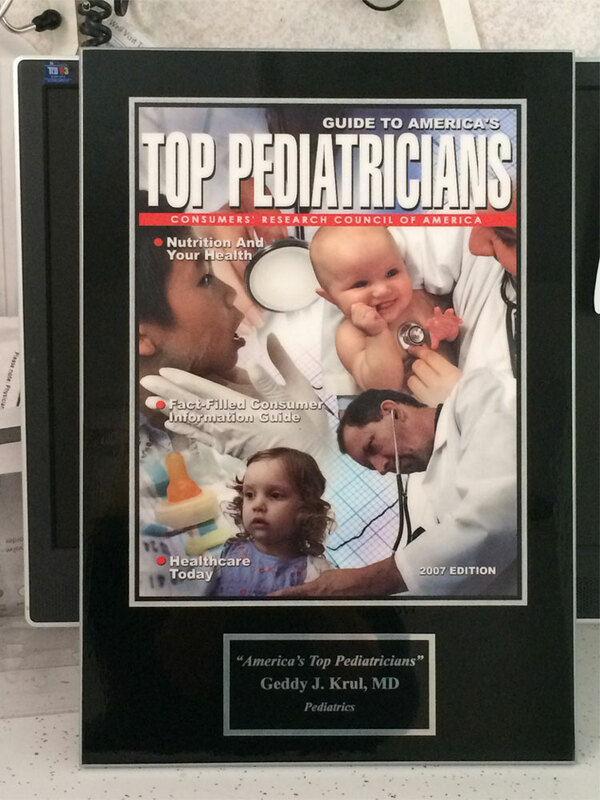 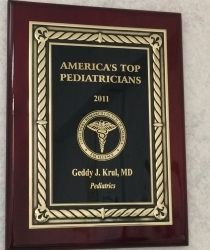 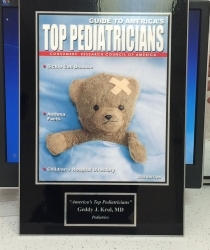 We provide quality children’s health care under the guidance of Dr. Geddy Krul, an experienced pediatrician. 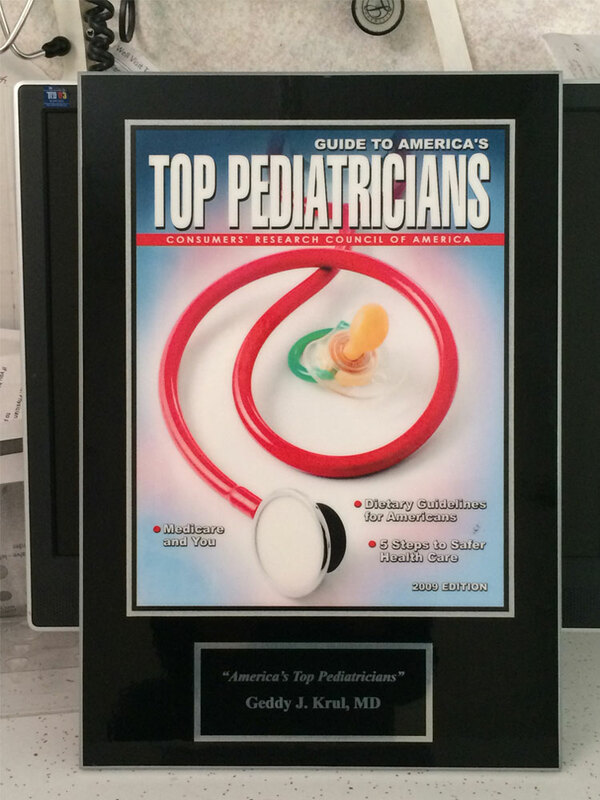 Our clinic uses state of the art equipment and the latest technology. 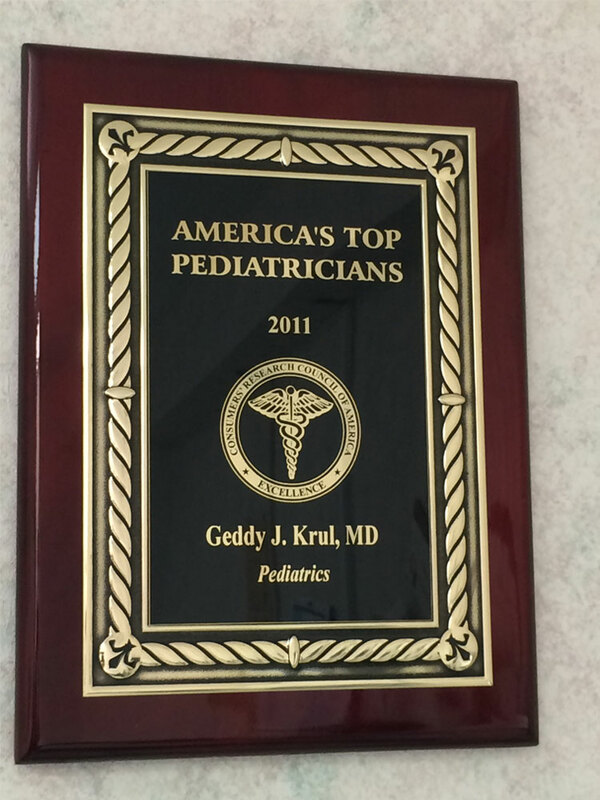 In practice for over 30 years, Dr. Krul is a kind pediatrician who gives personalized care to all of his patients. 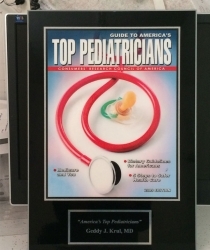 As a father and grandfather, he loves being around children. 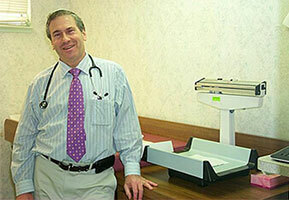 Dr. Krul emphasizes developing good health habits as well as the importance of instilling an awareness of safety issues. 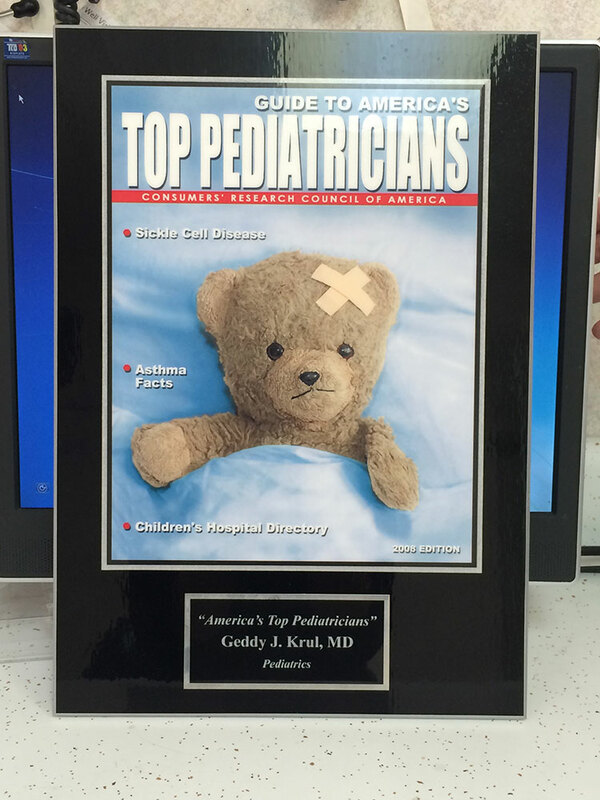 “As kids get older it’s important that they ask questions and become health-conscious.” Dr. Krul completed his pediatric training at Beth Israel Medical Center, Newark, NJ. 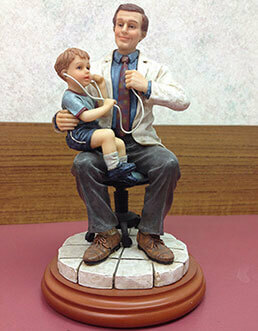 Stop in and visit him in his conveniently located Union office, on Chestnut Street, near Five Points.